Put your state or government entity on the road to IT project success. 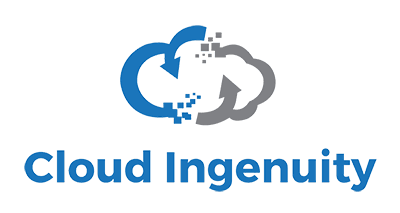 Cloud Ingenuity offers the latest information technology products and services to state and local government agencies. Products from, Dell, EMC, Microsoft and Xirrus are available under our various contracts. Cloud Ingenuity serves state agencies, while delivering government IT solutions with deep technology knowledge for the world’s top storage, software, networking and security brands.